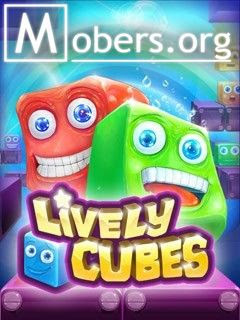 Lively Cubes (by Shamrock Games) — Mobers.ORG — Your Daily Source For Mobile FUN! 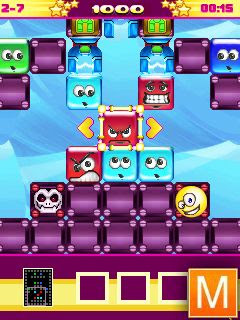 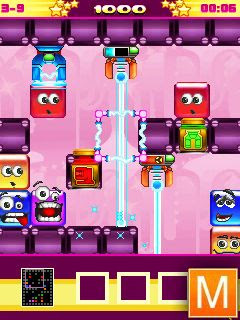 It’s pretty simple, then, to give an abstract match-three puzzle game a bit of personality by slapping a silly face on each of the blocks. 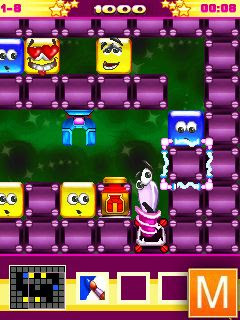 That’s exactly what Shamrock Games has done with Lively Cubes, and it works a treat.